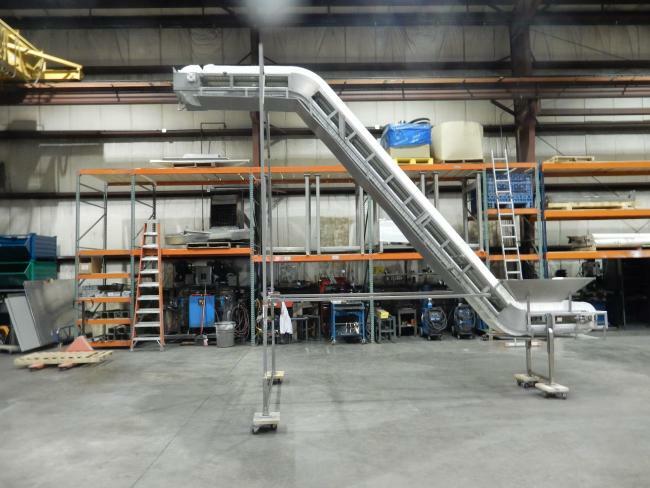 Used Incline Bulk Product Feed Conveyors for sale!!! conveyors for sale. Used packing or bulk product conveyor for sale!!! 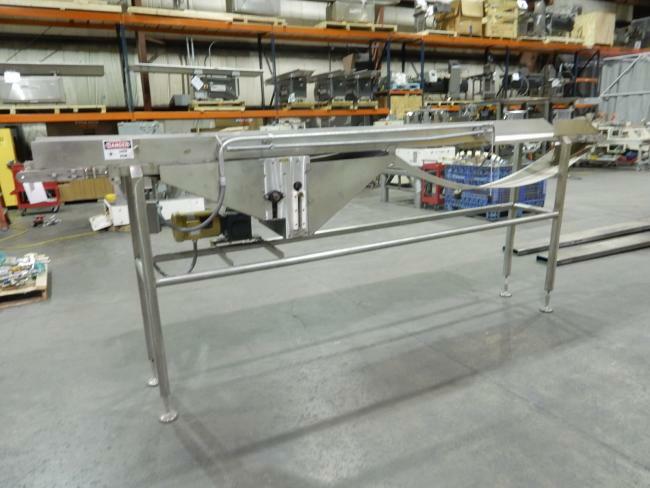 HPP 15" wide stainless wash down bulk product feed conveyor. 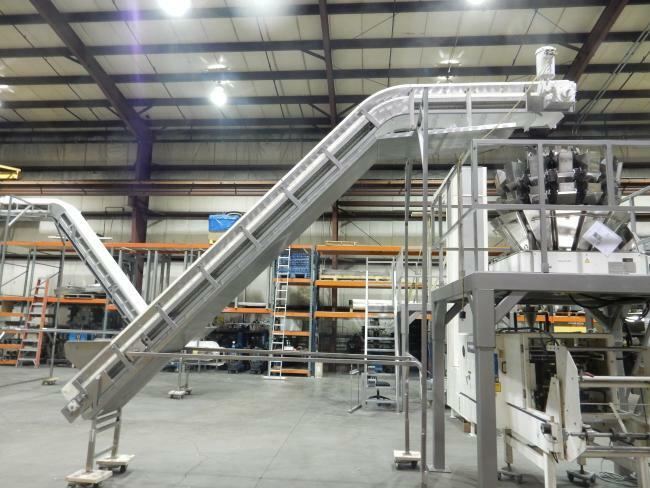 Used Incline Bulk Product Feed Conveyors for sale!! !